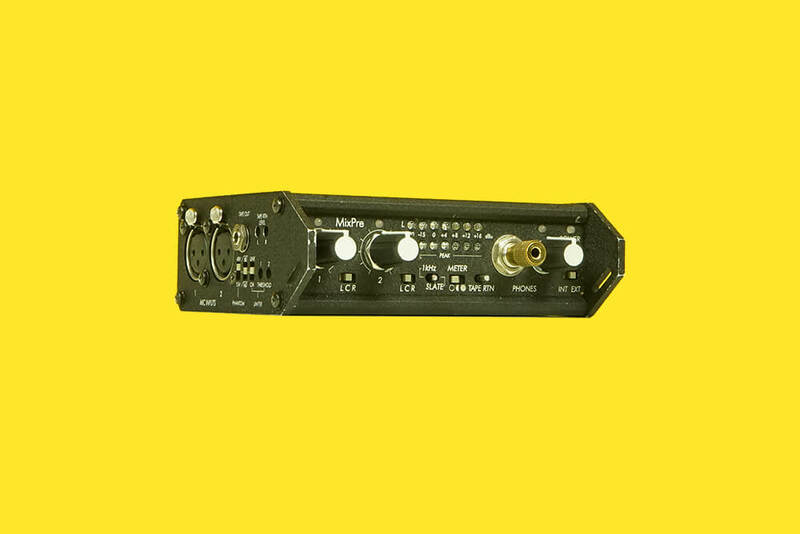 Sound Devices Mix Pre FP24 2 Channel Portable Stereo Mixer kit. Perfect for getting mic level in for Alexa. Includes breakout loom, headphones. Class-leading pre-amps, 48v phantom power, dedicated monitor return. Comes with KT systems bag and shoulder strap. Powered by 2 x AA batts (supplied) or 4-pin hirose (for NP1 shoe).